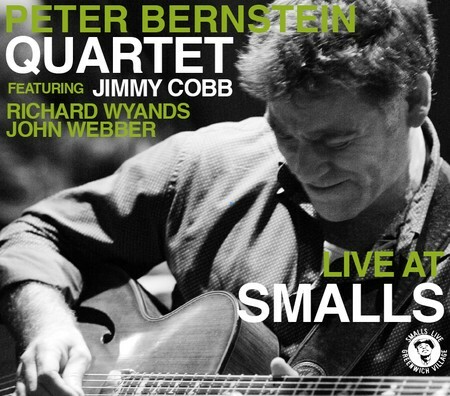 SmallsLIVE/Mezzrow Newsletter - "A Happy New Year!" Happy New Year to everyone! We had an amazing time at both Smalls and Mezzrow this New Year's eve. At Mezzrow we had singer Cyrille Aimee and her swinging trio performing for a sold-out crowd, who hung on her every note. I could only marvel that exactly one year ago Mezzrow had been an old, empty basement - I had just signed the lease on the space. One year later a beautiful and vibrant jazz club is in it's place serving humanity and the music. What a blessing! At Smalls we had our traditional New Year's band that featured the vibraphonist Lennie Cuje, who has come up every year from Washington D.C. to perform and also to celebrate his birthday. Lennie was born on 1/1/33 - so this was his 82nd birthday, celebrated by being amongst his friends and playing the music he loves so much. What a blessing! 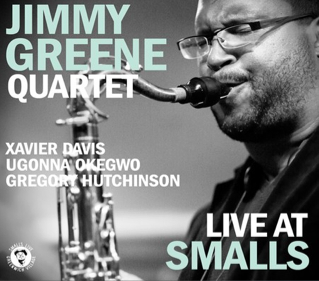 I am optimistic for 2015 as a great year for jazz. Mitch and I were saying how we haven't seen crowds like this at the club ever. 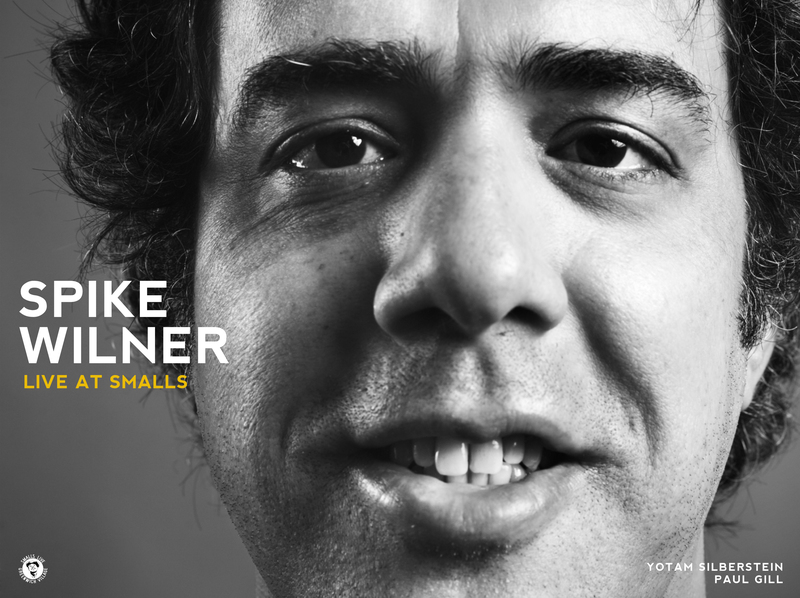 Something's changed - so many people have been coming out to Smalls from all over the world - seeking out this music and participating in it. Subsequently, Mezzrow has also been filled. 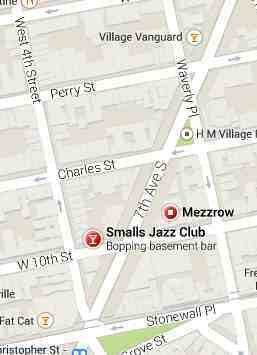 Run over from Smalls heads over to Mezzrow. Folks finishing up a show at Mezzrow swing back to Smalls for a night-cap. It's a lovely jazz scene on the East and West corners of 10th street and 7th ave. I hope everyone has a chance to come out and hang with us. This year, I am committed to getting my SmallsLIVE site completed and finishing the work that I've set out to do with my Artist Revenue Share project that I started two years ago. I am sitting on an archive of recorded music that goes back to 2007 - every single show at Smalls has been recorded, documented and filed away, most with both audio and video. Our goal is make that available to our fans in a 50/50 partnership with the artists. Lots of ground work has been completed and I anticipate no further delays in getting the website up and running. I'll keep everyone posted. In the meantime - my best wishes for the New Year to you and your loved ones. Please keep a peaceful demeanor and a positive outlook. We pray for Peace on Earth! 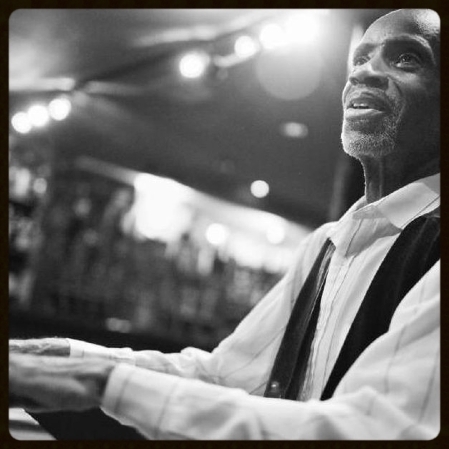 The highly acclaimed pianist and singer Johnny O'Neal has a residency at Mezzrow every Monday evening. With him is the excellent bassist Luke Sellick. Johnny plays a set of music and then hosts an "invitation-only" jam session for singers and instrumentalists. 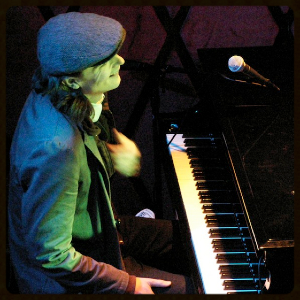 Pianist Bryn Roberts is a melodic and forward thinking improvisor with a body of original work. With him is the amazing Lage Lund on guitar for an evening of duets. 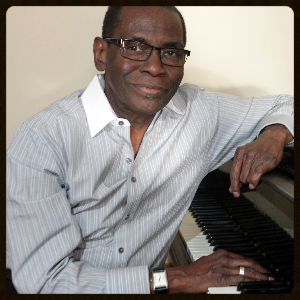 Pianist George Cables is a true master and jazz legend. 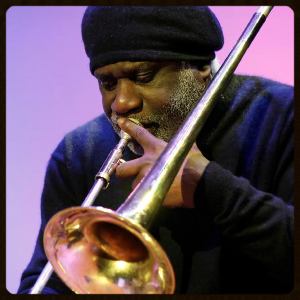 His long resume includes Freddie Hubbard, Sonny Rollins Art Blakey and many others. 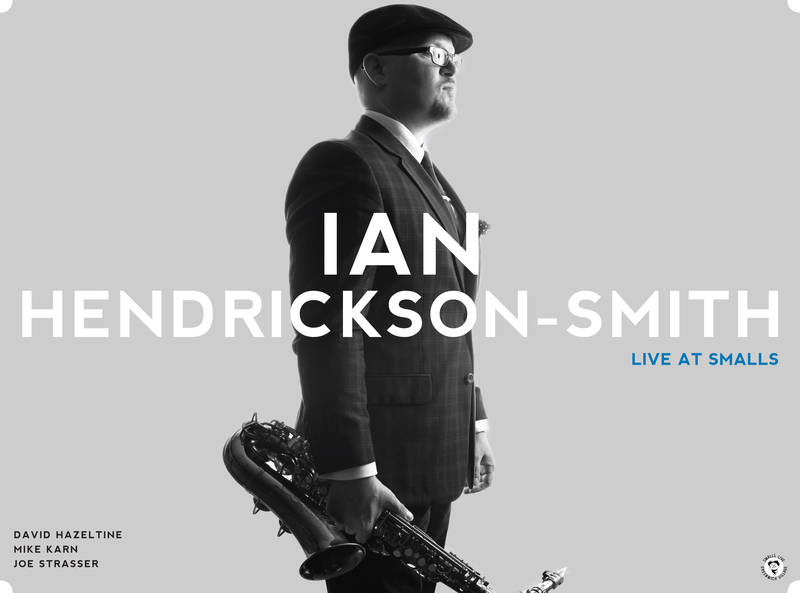 His approach is modern with a tremendous jazz feeling. Accompanying him on the bass is the veteran rock-solid John Webber. Two of the top voices on the guitar today engaged in a duet dialogue. 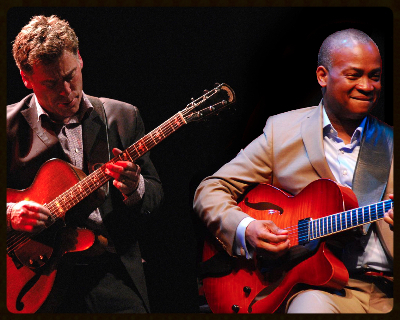 Don't miss this rare appearance of the Russell Malone and Peter Bernstein in a duet concert. 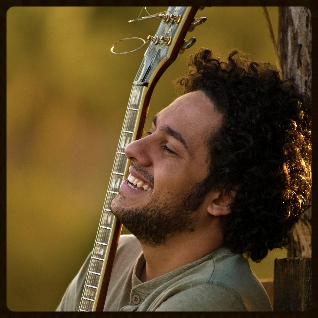 Brazilian guitarist Diego Figueredo is one of the most virtuostic and joyful musicians you'll hear. Come out to hear this rare concert appearence from this Brazilian guitar master. With him is the guitarist and harmonica player Gabriel Grossi. 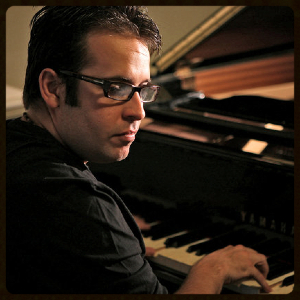 This award winning pianist is an amazing composer and bandleader. 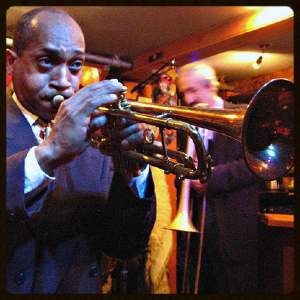 In his trio is the grooving Luques Curtis and the amazing E.J. Strickland. Ari is a drum virtuoso and dynamic band leader. Tonight he comes in with a trio that features the work of pianist Shai Maestro. This is an unusual instrumentation - organ, piano, vibraphone and drums - all "well tempered" instruments. Come out an explore their vision. 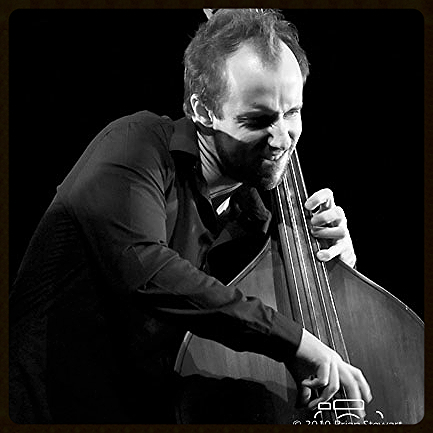 Sam Anning is quickly becoming one of the top call bassists on the scene. For our "round midnight" he gets to showcase his compositions as well. 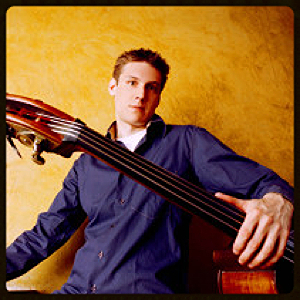 Ben Allison is a forward thinking composer and band leader. With him is two guitarists, Steve Cardenas and Brandon Seabrook for an interesting quartet combo. 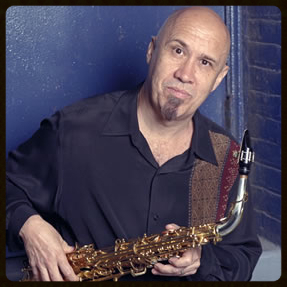 Carlos is the steadfast champion of the hard-bop sound and protector of the flame. 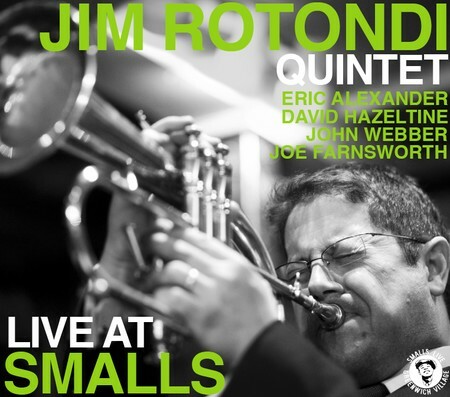 Come out and support this great quintet. 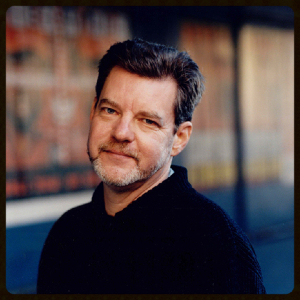 Frank Kimbrough is a master pianist - melodic and forward thinking but with a solid jazz feeling and groove. 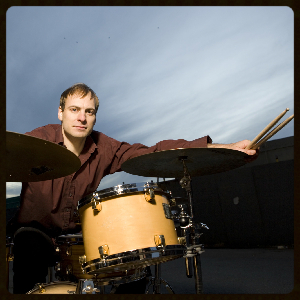 Steve Slagle is a serious veteran of the New York jazz scene and has an all-star group coming in with him that features the master drummer Victor Lewis. 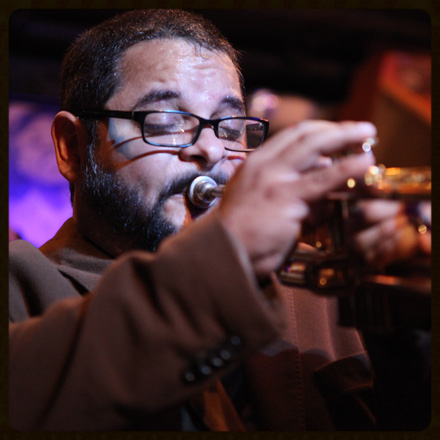 Dwayne Clemons is a serious a be-bop trumpet player as you will find. 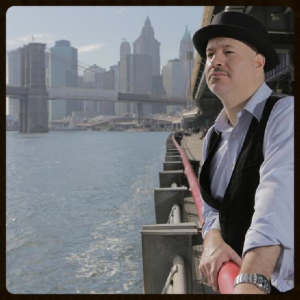 Back in New York for a brief stint, he returns to lead his old group which features the alto work of Josh Benko. Copyright Â© *2104 *SmallsLIVE *All rights reserved.